Cult label Lover's upcoming offering evokes a sense of underlying magick within its minimalistic forms. The name itself "White Moon Rising"conjures up this vibe. Staying true to its signature aesthetic of clean cut with the hint of rock 'n' roll edge, this collection simultaneously explores two personalities, the good girl and the wild child through its mix of innocent lace contrasted against ruby velvet, leather and leopard prints. This underlying theme is conveyed in a subtle manner, allowing the wearer to explore the aesthetic in their own unique way. Most pieces remain timeless in the wardrobe, making each item a staple. In my opinion that is what makes the perfect label and is why I love Lover. 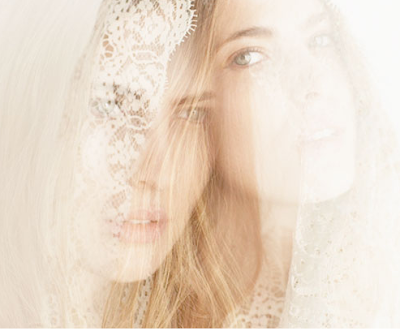 love this lace pieces...so beautiful..
Nice pictures!! I really like lace! One of my favourite brands today. Fashion, art & interior inspiration. Are you working on a creative project? We want to know you! Do you wish to have your written articles or fashion editorial featured? Send them through!